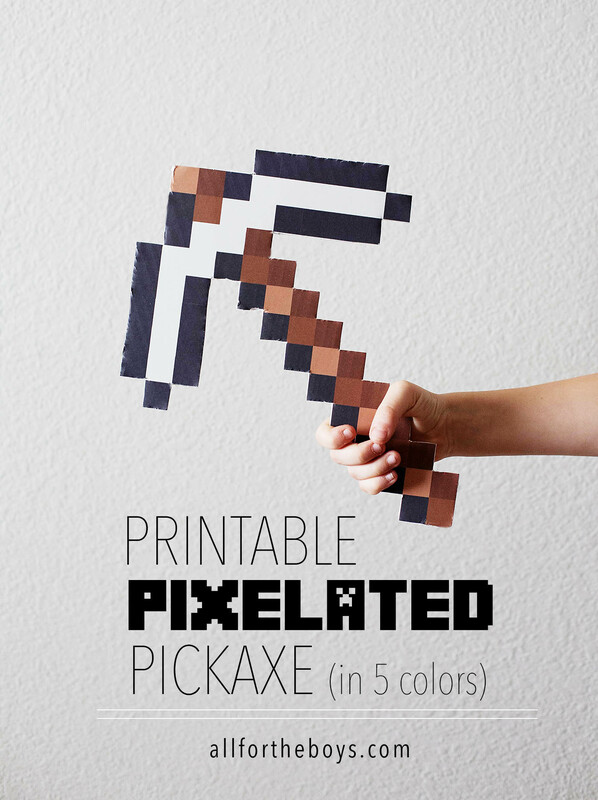 This has been requested since I first posted our Printable Pixelated Swords so it’s about time I got this up for you right?! 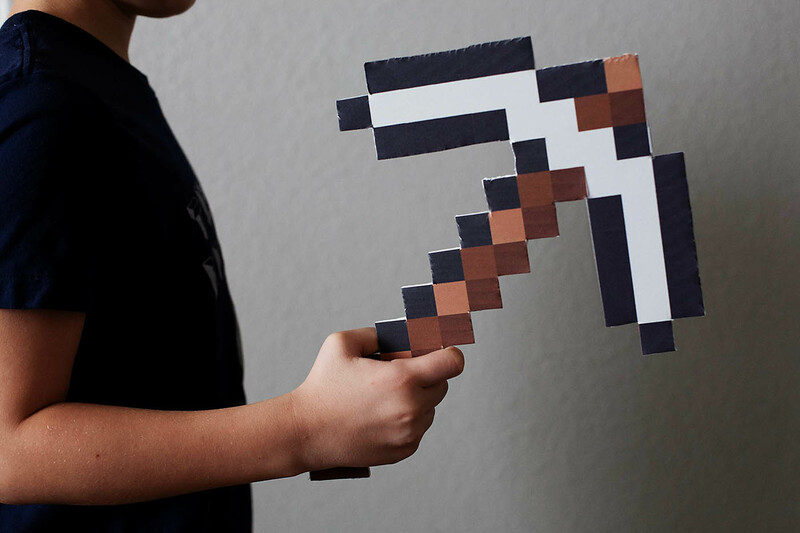 I made all 5 pickaxe colors as inspired by one of our favorite games (I use the term “our” very loosely) Minecraft! 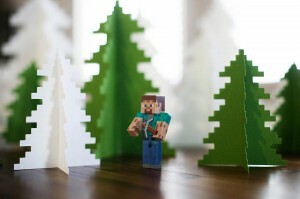 With all the buzz about Microsoft buying out Mojang it reminded me that I still hadn’t made these yet.